I applied for my Professional license a few days after cairns 70.3 before I chickened out and changed my mind. Making the decision to step up and race in the pro ranks wasn’t something that I had conjured up recently, in fact I have been working towards this goal since May 2016. I am doing this for a few reasons. Of course for my own self improvement and to see what I am capable of athletically. Continuing to race as an age group athlete would have been the much easier road for me. Choosing to race in a category where the goal will be to try and not finish last takes far more courage than continuing to race in a category where winning or at the very least a podium finish is almost expected. Life is for living and we don’t grow or improve if we stay in our comfort zone. I am also doing this in the hope that I inspire others. I want to show people who may be unhappy, unhealthy or overweight that it is not too late to completely change your life if you want it badly enough. I also want to give female age group triathletes the confidence to step up and race professionally if it is something they have maybe thought about a few times but never had the courage to do. We need more women in our sport competing at the highest level. One thing is for certain I’m not doing this for praise, glamour or accolades. As someone once said to me if that was our main driver we should be playing golf or tennis instead of our relatively low profile sport of triathlon! I am realistic with my expectations over the coming years and know that I have a lot of hard work ahead of me. Im also aware that there will be emotional and physical ups and downs and moments of disappointment (I’ve already racked up one! 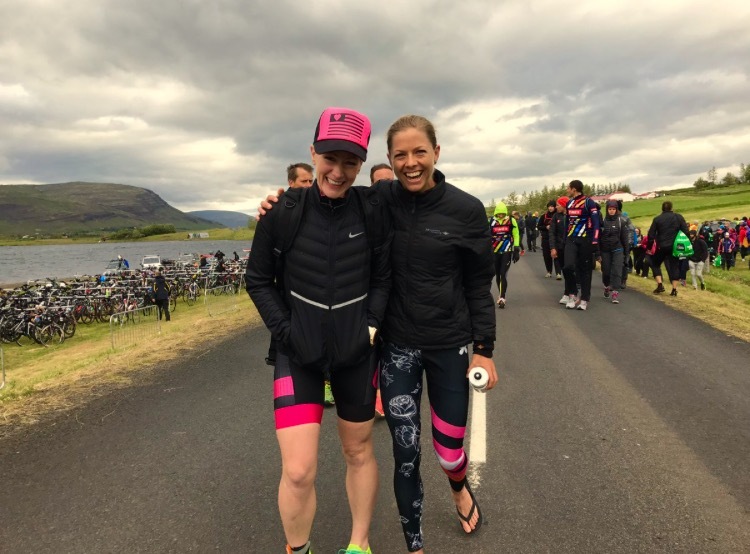 Challenge Iceland debut race report to follow!). I was recently invited back to do a follow up podcast with the Marty Vids Show. It was perfect timing and seemed appropriate to close one chapter and begin another. I talk about the thought process behind taking this leap, my races last year including Bintan and Kona, injury, my four races this year and my goals for the 12 months ahead. 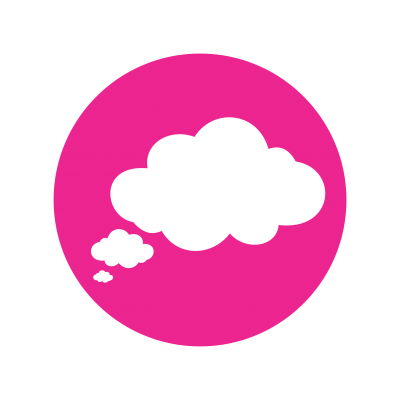 And if you missed the first podcast which was released in December 2016 you can listen to here. My website is also now live so if you are interested in following my journey you can submit your details on the contact page to receive my blogs and race reports. I’m constantly blown away by all the support and positive feedback I receive, I can’t tell you how much it means to me. Thank you.